What is ETIAS and how it might affect the way you travel through Europe? The EU and specifically the Schengen Area have simplified travel in Europe considerably over the last couple of decades. Schengen visas allow visitors to travel within the whole Area without the need to reapply for a visa for each individual country. Furthermore, 60 non-EU countries are currently entitled to a 90-day stay in Europe without the need to apply for a visa at all. However, in recent years, with the increasing security concerns, as well as the ongoing migration crisis, the current system is now seen as being too lax, and a new system for the nationals of those 60 visa-free countries has been drawn up. That system is known as ETIAS, the European Travel Information, and Authorization System. What is the Schengen Area and how is it different from the EU? The Schengen Area is the group of European countries that no longer require passport controls at borders with other participating countries. At the moment, this includes all members of the EU with the exception of six. Bulgaria, Croatia, Cyprus and Romania are currently not part of Schengen but are legally required to join the area in the future; the UK and the Republic of Ireland have opted out of the Schengen agreement. As well as the participating EU countries, Iceland, Liechtenstein, Norway and Switzerland are also part of Schengen although they are not members of the EU. Monaco, San Marino and Vatican City function as de facto members of the Schengen Area. What is ETIAS and what is its purpose? ETIAS is the new system designed to increase security by gathering, keeping track of and updating necessary information on visa-free visitors to the Schengen Area. At the same time, the system is supposed to reduce the procedures and waiting times involved in applying for permission to travel in Europe, the Schengen Area. 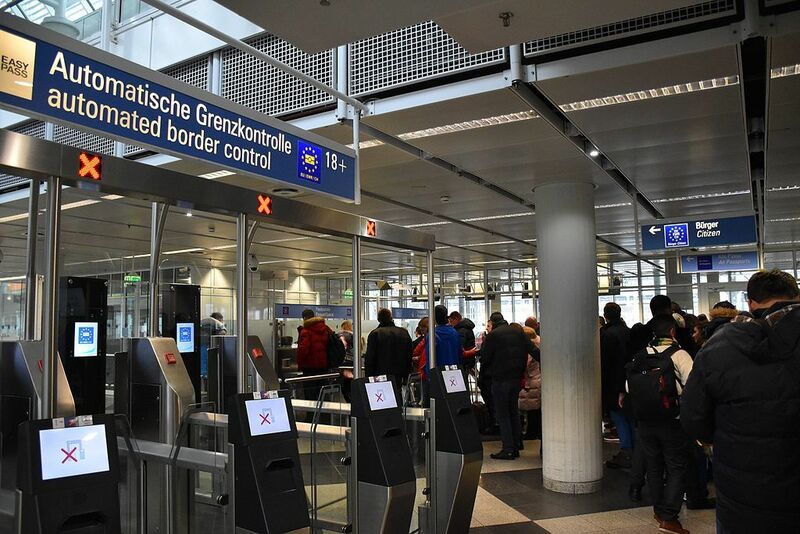 It will involve a fast but detailed security check to identify any individuals who are deemed to be a threat to the Schengen Area and prevent them from entering. ETIAS is not a visa. It will simply be a quick and efficient yet detailed check on those wishing to visit participating countries for tourism or business in order to establish whether they represent a risk to any of the Schengen Area member countries. In most cases, the procedure will take under 20 minutes – visa checks take much longer than this. What are the benefits to the Schengen Area and to travelers? 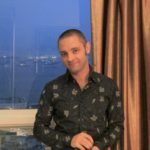 Which countries will need ETIAS when visiting Europe? At the moment, ETIAS is aimed at nationals of the 60 countries who are currently entitled to visa-free travel within the EU. Before the system is launched in 2021, more countries may well be added to the list. Citizens of EU countries will not be required to apply for ETIAS since they are entitled to free movement within the bloc. Nationals from countries outside of the bloc with valid residency cards will also not be required to apply for ETIAS to travel to other countries within the bloc. How will it work and how do you apply? Nationals from the 60 non-EU countries that do not currently require visas will have to apply for ETIAS before traveling to the participating countries. The application procedure will be done online and, as mentioned, as long as no problems are flagged up by the system, it will take under 20 minutes. Applicants will be asked to provide biometric data such as first name, last name, last name at birth, date of birth and place of birth. Other information required will include current citizenship status, address, email and phone details, education and work experience, and the country they plan to visit first. Other important information will also include things like background and eligibility questions, medical details, information about time spent in any warzones, previous deportations and criminal records. For minors, the application will need to be filled out by a legal guardian, and family members of the Schengen Area from other countries will also need to provide proof of relationship and a residency card as well as other background information. The system will be connected directly to a number of databases against which applications will be checked. If no warnings are flagged up, a positive result will be returned immediately. However, if there are any question marks concerning the application, it will need to be checked manually. This process will usually be completed within 96 hours but may take up to two weeks. In the case of a negative result, a reason will be given, and the applicant will be allowed the chance to contest the result and reapply. The system is intended to be completely paperless, and successful applicants will not be required to carry extra documents. Eligibility for entry into the Schengen Area will be checked electronically at the Schengen border – however, once, inside the Schengen Area, ETIAS will not guarantee entry into other participating countries; this will be at the discretion of officials at each border. ETIAS will not apply to those countries within the EU but not part of the Schengen agreement. ETIAS may also be checked each time travelers attempt to board public transport, including trains, boats, and planes. Those without the necessary authorization to travel within the Area will be refused the right to board. Once the authorization has been approved, if it is discovered that it was obtained fraudulently by providing inaccurate information or in the case of lost or stolen documents, it will be revoked. Check out this article on some of the best ways to travel throughout Europe. The validity of ETIAS is either three years or up to the expiry date of the travel document used in the application, whichever is earlier. ETIAS will normally allow a stay of up to 90 days within the Area. How many days does it take to receive the confirmation? For cases where no warnings are flagged up, confirmation is immediate. When an application is not approved immediately, the process will take longer, usually up to 96 hours but in some cases, as long as two weeks. How much time in advance should you apply? If there are no problems and the application is approved immediately, it would technically be possible to apply just before traveling. However, since applicants can never be sure in advance that their entry will be approved – and since manual processing takes much longer – it would make sense to apply well in advance if possible. Once approval is granted, it is valid for up to three years or until the expiry date of the travel document used when applying, whichever is earlier. Since in cases of rejected applications, applicants may wish to contest and reapply, it is advisable to apply as early as possible to allow time for this. The price for the application is currently set at €7; for applicants aged 17 and under, no application fee will be charged. As mentioned above, the system was announced in 2016. However, such a system will take some time to prepare, and implementation is due in 2021. Before then, the current system will remain in place. Which European countries require ETIAS? ETIAS will only apply to the countries in the Schengen Area. Travel to the countries that are not part of the Schengen Area will not be covered by ETIAS. This means Bulgaria, Croatia, Cyprus, and Romania will not be covered until they join. The UK and the Republic of Ireland will not be covered. The full list you can read below. What about the situation for UK citizens? 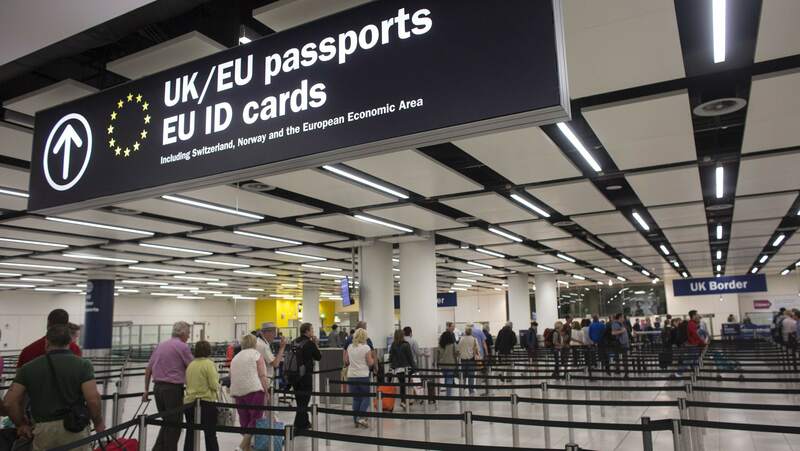 Since the UK is currently in the process of leaving the EU and the details of this have not yet been finalized, the situation for UK citizens when ETIAS is rolled out is still unclear. Switzerland is not part of EU but is part of Schengen Area so Swiss citizens will not need to apply for ETIAS in order to visit their European neighbor countries. Will you need ETIAS to visit Switzerland? Yes, Switzerland as other European countries requires ETIAS form if you are not from EU. Whether you are traveling in Europe or elsewhere, you will want to be able to stay connected at all times. Click here to check out our portable Wi-Fi solution offering you reliable unlimited high-speed internet access wherever you go.